A love affair with the Pacific Northwest started in the state of Oregon. I am a proud Duck, earning a Bachelor's Degree in Business Administration and minor in Economics, from the University of Oregon. Along with many years of experience selling show jumping horses, a career shift to real estate was a natural progression. I lived in Redmond for a long time and now reside in the Cottage Lake Beach Club in Woodinville. My industry knowledge and local market expertise expand to all of King County, including the Eastside, Seattle and areas South. Whether you are looking to buy or sell a single family home, condo or vacant land, my attention to detail and top quality service will add considerable value to your transaction. I truly enjoy working with people. I am passionate about this profession and always have my clients' best interests in mind. 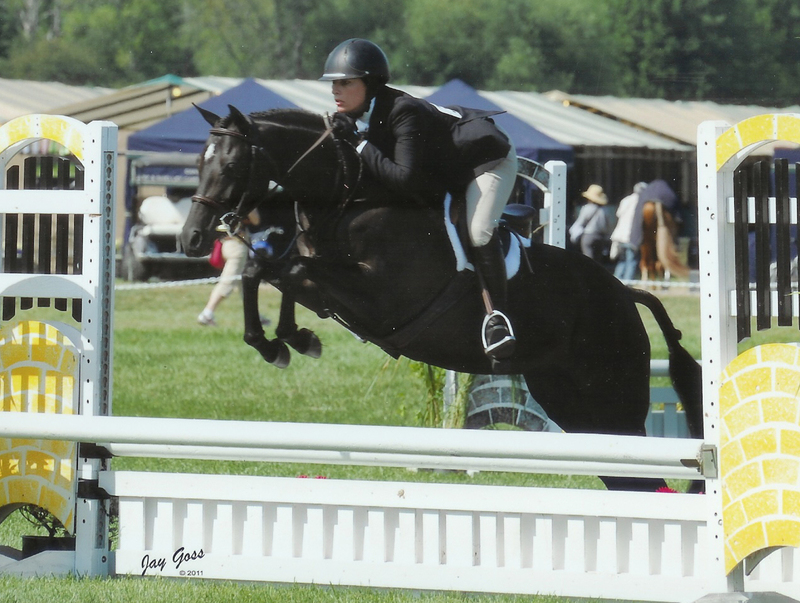 I have been a lifelong Hunter/Jumper rider and trainer, traveling and showing across all of North America at the highest levels of the sport. I understand the wants, needs and desire of clients buying and selling equestrian property. For more information, be sure to visit Windermere Equestrian Living. Commitment to community is very important to me. I am a Redmond office representative for the Eastside's Windermere Foundation. For the past 25 years, the Windermere Foundation has donated a portion of the proceeds from every home purchased or sold towards supporting low-income and homeless families in our communities. I am also an active volunteer and board member with Backpack Meals For Kids. For too many Bellevue kids, the only meals they get are at school. This non-profit provides free, easy-to-make meals each Friday so the students have food to eat over the weekend. Backpacks are also provided free to children who need them when they join the program. As a full time, full service real estate professional, I will put my skills, experience, and local knowledge to work for you.